SC PANERACONS I & I LLC was founded with the aim of providing industrial and civil construction market high quality services. An independent, strong in character and belief, because for us the development is based on stability and innovation. Through its activities, Paneracons aims to provide a technical contribution, having as main objective the total satisfaction of its customers' requirements. 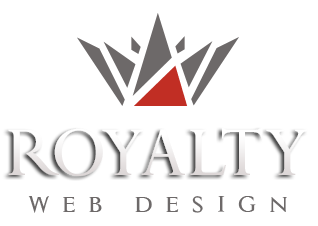 Web page created by Royalty for this industrial and civil construction company focuses on presenting the portfolio of services and works. The website is an elegant and uniquely designed. The graphical interface is modern, friendly and easy to use. 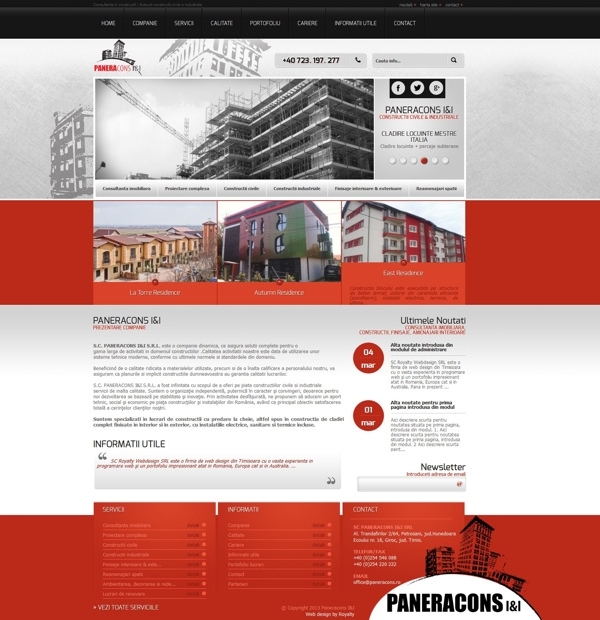 Website developed for construction cmpany can be administered entirely by theowner.